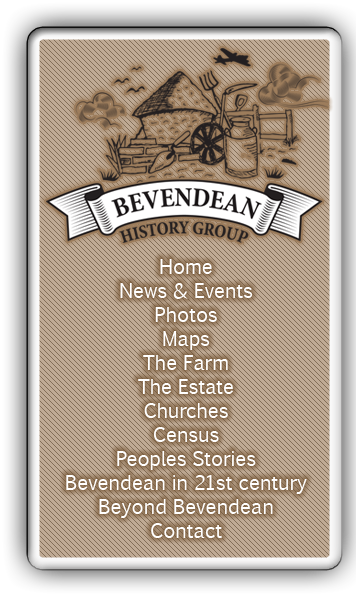 Bevendean was originally part of the parish of Falmer which included Moulsecoomb and a part of Coldean. The other part of Coldean was in the parish of Stanmer. Falmer was recorded as Falemere in the Doomsday Book. Plus pictures from c1900 to the present day.